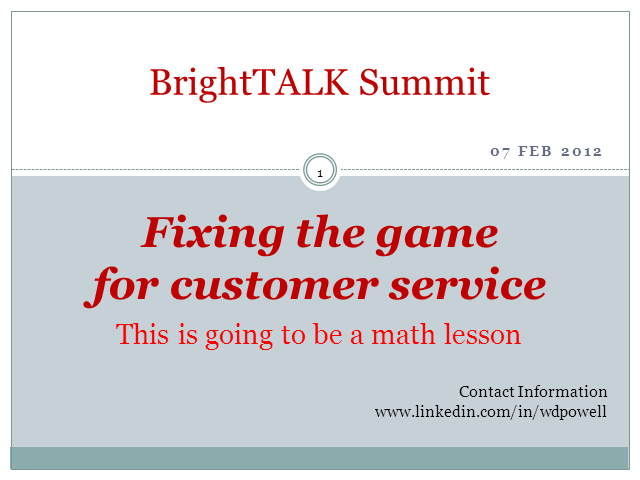 Fixing the game for customer service requires creating the right management system to continually improve quality, reliability and relationships. Merely managing expectations is defensive and can be counterproductive. Changes to the service desk management system, metrics and reporting can drive the service, product and behavioral change needed to delight your customer.